Nose: Wow - this is intense even by Laphroaig's standards. A whack of barbecued orange immediately hits, followed by oaky astringent dried fruit. As we delve further wood smoke starts emanating mixed with a sweet fruitiness - tinned apricot or peaches in syrup is the closest I can think of. A bit of vanilla too. Images of campfires in woodland are springing to mind. There is a lot going on here. 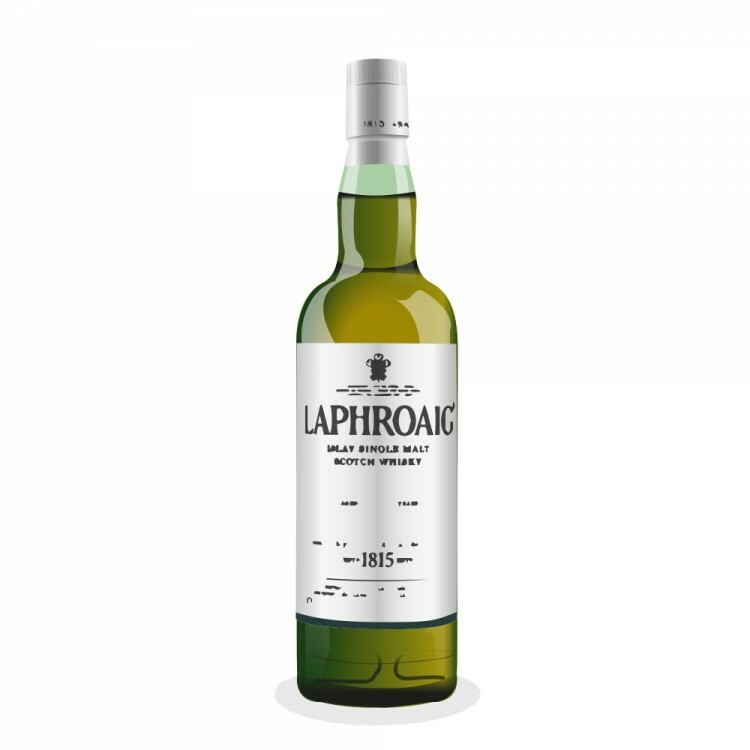 Palate: Quite amazingly smooth for Laphroaig. Intensely sweet and smokey in equal measures. Vanilla is much more apparent now. Orange is not nearly as noticeable but the dried fruit flavours remain. However, I also feel like I have charcoal smoke wafting through my nasal passages and whole head. This is really intense and takes you in all sorts of directions. Although very smooth, the palate gradually becomes astringent leading to a very dry, long, lingering, lasting finish. Sweet fruit wrapped in a coating of dry charcoal. I've tried so many expressions of Laphroaig - the 10, a 10 CS, Quarter Cask, Triple Wood, 15, 18 and several indie bottlings. This is my favourite and quite easily. At one time I didn't think the 15 or 18 would be beaten but this has done it. The balance of sweetness and smokiness has been made almost to perfection. Both aspects are intensely delivered without either dominating. Truly a breathtaking malt. @Nemesis101, thanks for your very interesting review. There is always room in my cabinet for a 98 point Laphroaig. You didn't mention that this is currently Travel Retail Only. That is a bit of a hindrance for some of us, but maybe there is still a chance I can find some. Laphroaig did sell a limited batch of these on their FoL website about 6 months ago. They had 615 bottles but now it's travel retail only. I agree with @Nemesis101 though, this is top drawer and gets better each time I try it.